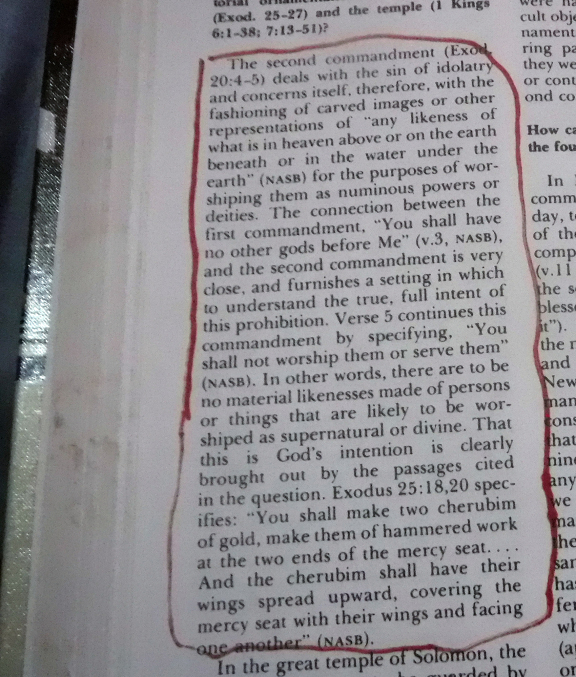 Many Christians use Deuteronomy 5:8 and Exodus 20:4 to conclude that all images are idols. Personally, I am not in favor of treating images as god since this is idolatry. Yet, we will find out that not all images can be called idols if we study the Bible well. 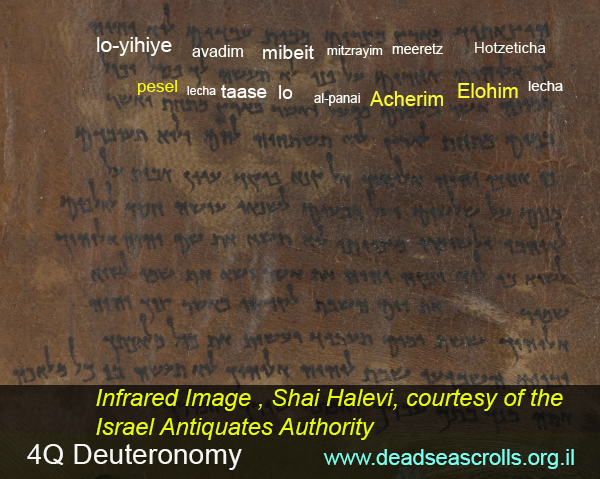 Here is one of the oldest manuscripts of Deuteronomy and if we study closely verse 7. The Hebrew word “Elohim Acherim” refers to other gods. Normal word order in Hebrew is for adjective to follow verb, like often in Greek, the opposite of English. Thus, “other gods” is the proper English way to translate Elohim Acherim. The Hebrew word “Pesel” is in Verse 8 and refers to idols. These are the verses used by our brothers about “IDOLS” so we can read the Hebrew Word Pesel. In Deuteronomy 5: 9, there is the Hebrew word, “Tishtachave” and here is the meaning of the related word in Hebrew word which is Tishtachave. She (3f sing.) will bow down to worship ” tishtachave” is the same form as You (2m sing.) will bow down to worship. Also, the context is the ten commandments: you/thou shall not. We will discover not all images are idols. Let us find out what can be seen inside Solomon’s temple. King Solomon built the temple in the Bible in 960 BC. To understand its purpose, we must know that God made the world and created the rules. It was destroyed by Babylonians in 586 BC. The temple was located on the eastern hill. It is north of the City of David where we can find the Dome of the Rock today. The temple mount was significantly smaller. Solomon made it bigger. Herod also added to the present size of the platform. It is known as Haram esh-Sharif. This is “the threshing floor of Araunah the Jebusite”. (2 Samuel 24:18), “Mouth Moriah” (2 Chronicles 3:1), and possibly the “Zion of the Psalms. The term belonged to the city of David. The Temple was envisioned as the tabernacle rectangular, with a porch or vestibule facing east, a nave an inner sanctuary or Holy of Holies. 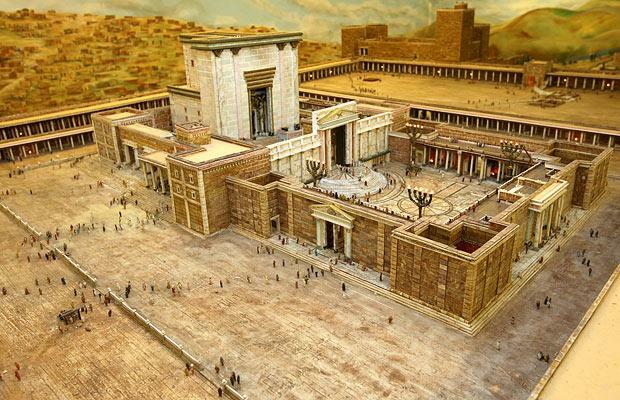 Here is the image of Solomon’s temple. We can see the images clearly. The holiest place housed the Ark of the Covenant and two winged figures (cherubim). These were made from olive wood coated with gold stretching from wall to wall. Similar doors separated the nave from the covered entrance. Only priests were allowed to enter the Holy Place every day. The Most Holy Place (Holy of Holies) was God’s throne room which is the meeting place. This was between the two cherubim on the mercy seat above the Ark of the Covenant. 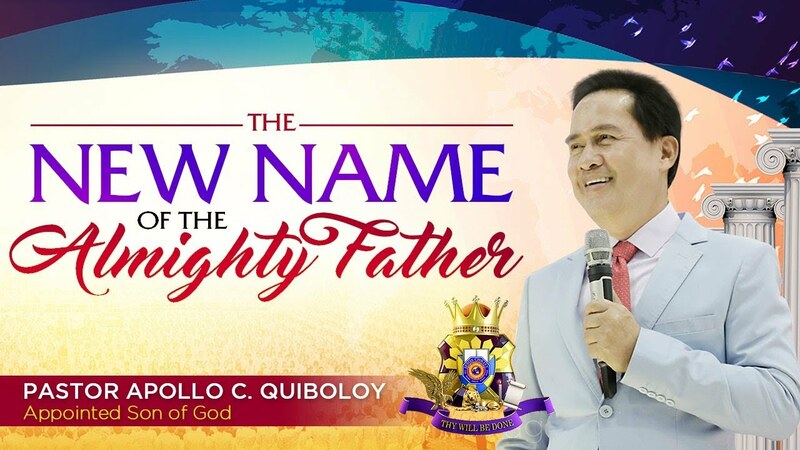 The high priest sprinkled blood on the mercy seat on the day of atonement for the sins of the people. We can also see the illustration in the Bible clearly. We can read The Ark of the Covenant in Exodus 25:18-20. 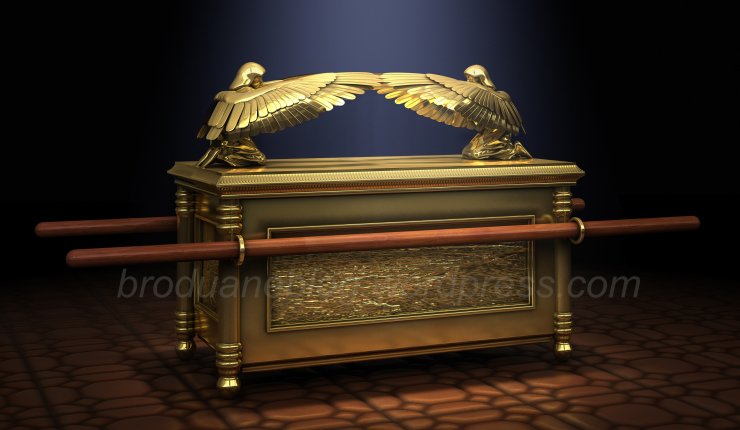 The Ark of the Covenant was the place where God talked to Moses Exodus 25:22. It was made from acacia wood and covered with gold. The tabernacle (the “tent of meeting”) housed the Ark. The ark was the first furniture built after God ordered Moses to build the tabernacle Exodus 25:10-22. The ark was to be the main focus of the Most Holy Place in the tabernacle as well as the temple Exodus 40:1-21. The Ark was placed in the most holy place and separated by a thick veil Exodus 26:31-33. According to scholars, when the Babylonians destroyed Jerusalem (586 BC) and plundered the temple, the ark could have been taken by Nebuchadnezzar and destroyed, or hidden by Levites. The tabernacle was a transferable “tent of meeting” that God commanded Moses to build Exodus 25:1-2, 25:8-9. God wanted to live with the Israelites. He had fellowship with them and communicated with them. The tabernacle was the place that God dwelt with his people for 4000 years. This was from the exodus until the time of King Solomon when the temple was constructed. 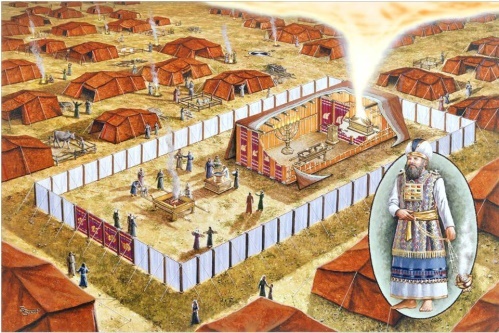 The tabernacle was at the heart of the Israelite camp. The 12 tribes of Israel encamped around it. The figures in the boxes refer to the number of males (20 years and above) in each tribe numbers 1-3. Scholars pointed at the illustration of Herod’s temple. 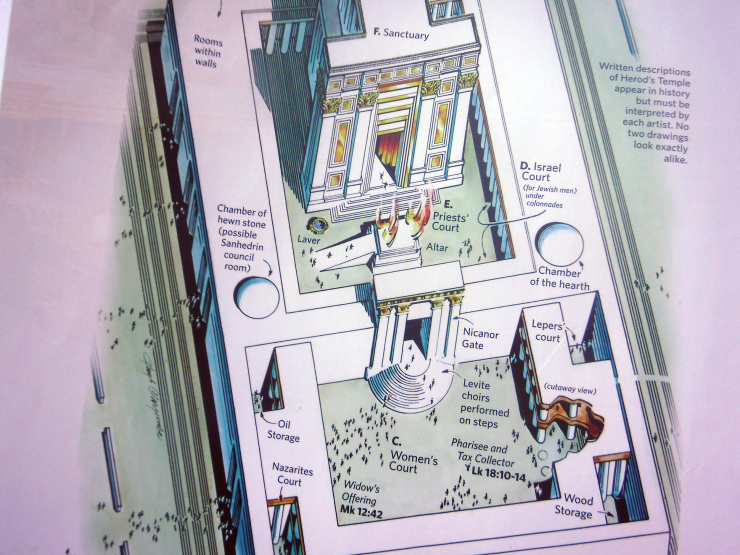 Here is the illustration of Herod’s temple and other details when Jesus was still on Earth. It is different from Solomon’s Temple. It started in 20 BC. Herod’s new structure was 15 stories high and followed floor dimensions of the former temples in the Holy Place and the Most Holy Place. 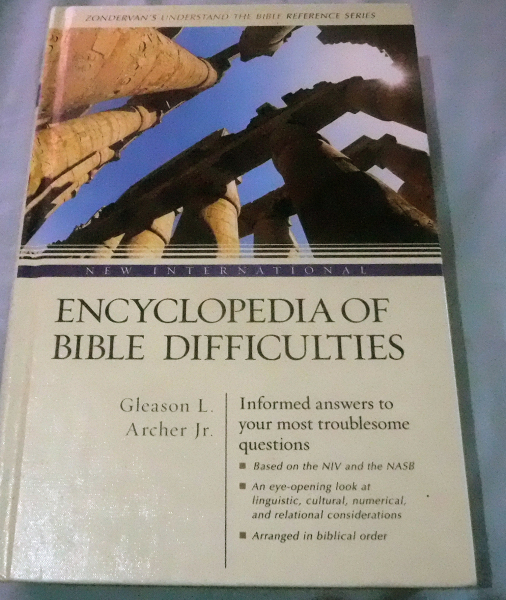 According to the Book written by Bruce Metzger and Michael D. Coogan, The Oxford Guide to People and Places of the Bible in page 308. Within this holy place, there were increasingly sacred areas; the court of the women at the east, the court of the priest, then the temple (naos). This area was separated from the women’s court, being 15 steps higher, and could be entered through the nicanor gate. Only the priests could enter the temple, and only the high priest could enter the holy of holies, and that only on the day of atonement. The whole structure was destroyed by the Romans in Ad 70. 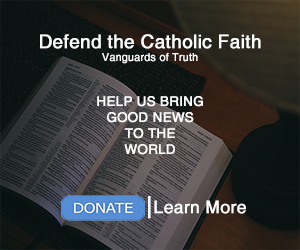 Are there images in Herod’s temple like what we see in Solomon’s Temple? According to the Babylonian Talmud. 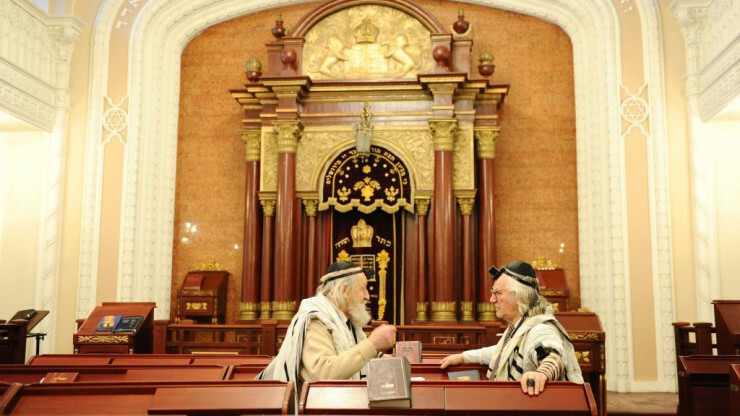 Are There Images in the Synagogue? Synagogue comes from the Greek term that means “house of assembly.” In Hebrew, the word used is “beit k’nesset.” It means house of assembly. English-speaking people do not translate it or use the Hebrew. They use an anglicized Greek word, synagogue. We can see inside the synagogue two images of lions in the upper part. If Deuteronomy 5:8 and Exodus 20:4 really forbid keeping images, even the Jews failed to obey this since they put images of lions inside their synagogue. Yet, they know the meaning of the Hebrew words: Elohim Acherim, Pesel and Tishtachave which we can read in Deuteronomy 5:7-9 and Exodus 20:3-5. 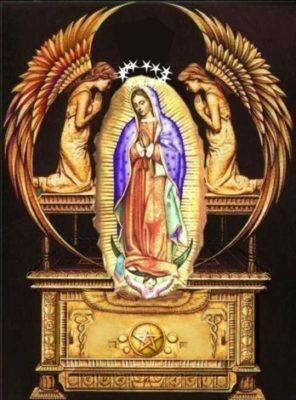 As a Christian, is my analysis correct that not all images are idols? 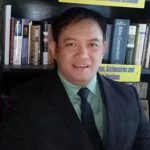 In our studies, it is very clear that some non-Catholic pastors and their followers who were not able to study the Scriptures very well say all images are idols. If we study closely, 2 noted scholars proved that not all images are idols. Gleason Archer wrote this in his book. This is what Gleason Archer said in his book. 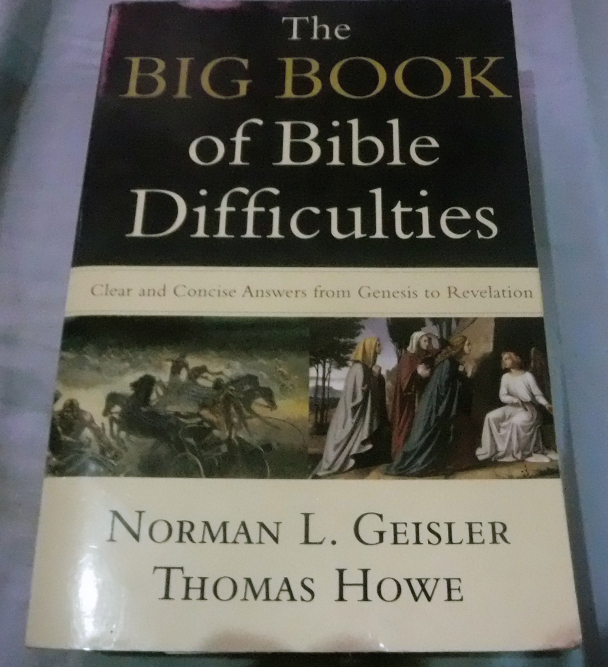 Norman Geisler is not a Catholic. This is what Norman Geisler said in his book. 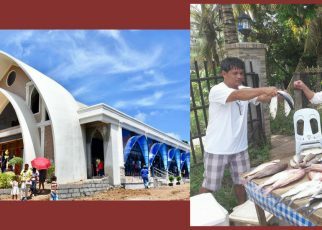 Ang Sign of the Cross ba ay tatak ng demonyo?